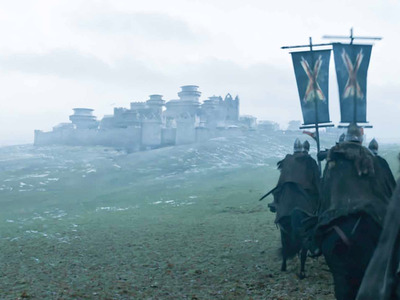 “Game of Thrones” fans were rewarded right from the start during the season six finale, when Winterfell appeared during the animated opening title sequence. There was a small but significant change to the way the castle was shown: The Stark’s direwolf sigil was perched atop a tower once again. But since Jon, Sansa, and Littlefinger defeated Ramsay at the end of season six episode nine, “Battle of the Bastards,” the Stark sigil has taken its rightful place on the spinning tower of Winterfell. Fans were pumped to see the Stark’s officially take charge of the castle once more, at least where the opening sequence was concerned. 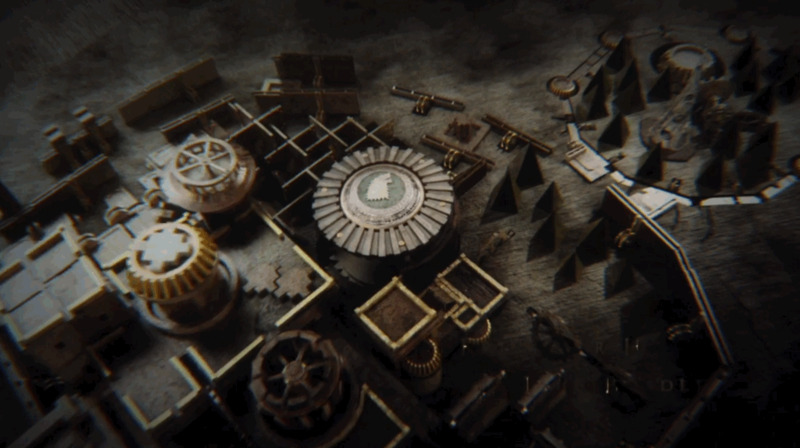 “Highlight of the episode: The direwolf sigil back on Winterfell in the opening,” Redditor stalwart770 wrote. “So glad to see the Stark Direwolf back in Winterfell in the intro. There must always be a Stark in Winterfell,” another said in the /r/asoiaf discussion thread. 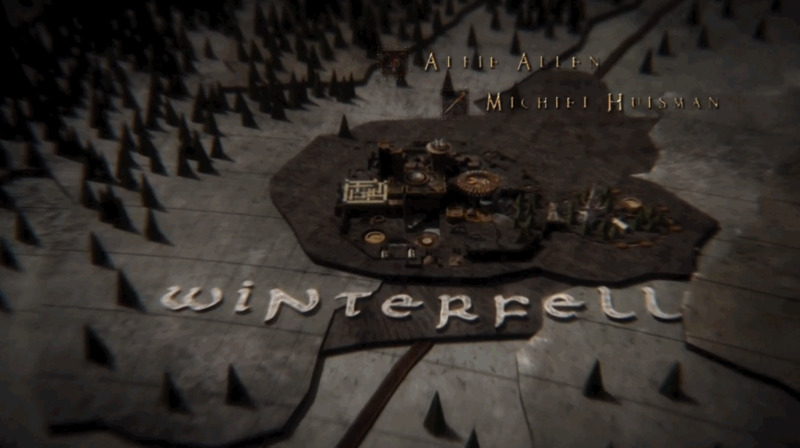 #GoTFinale Two seconds in, already crying about the Stark sigil at Winterfell in the opening credits. Though we can expect a bloody and death-filled finale episode, at least there’s this one piece of good news fans get to see.